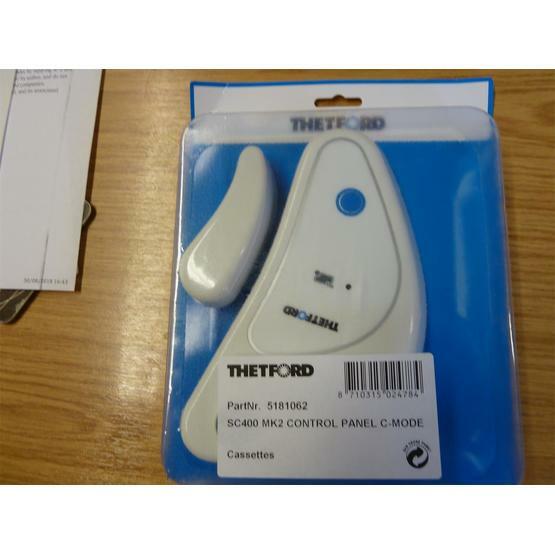 This Thetford product and code (and therefore leisure Direct code) is now out of date and has been replaced by one of a slightly different design with a new Thetford product code. Make sure LD provide you with the latest version and code. The present web page for this product is also out of date. I found this confusing believing LD had sent me the wrong product. 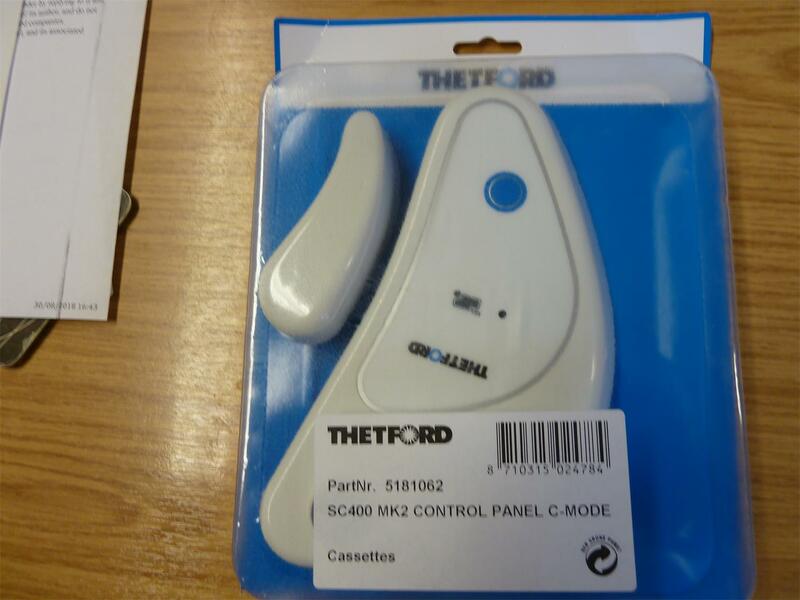 On checking with Thetford I had been supplied with the latest version. The old version was worn out giving intermittent performance. I bought this new one along with a new pump. Much more positive operation. Easy to fit and connect. Better handle supplied with it. Slightly bulkier design but looks good once in place.. This was the right panel at an excellent cost and was really easy to replace. Excellent service from leisureshopdirect. Produit conforme à mes attentes.Le prix pratiqué est très correct.Site très sérieu sur lequel on trouve des pièces détachées pour les toilettes à cassette Thetford.